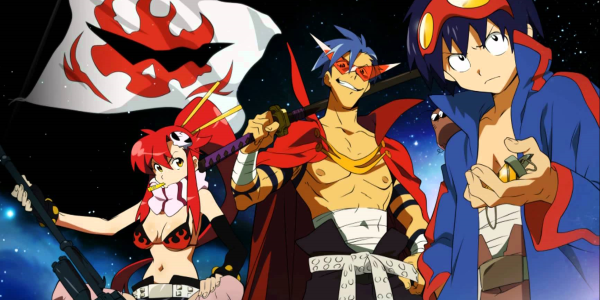 The September 21st edition of Anime Nite Orlando at Bikkuri Lounge is one that will pierce the heavens! 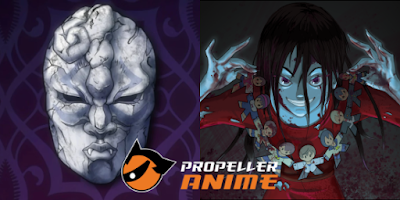 It's going to be a little hot-blooded as Propeller Anime goes from the underground to the stars. We will be celebrating the 10th anniversary of the hit Gainax series, Tengen Toppa Gurren Lagann, by showing several episodes of the series, including a fan's choice! Vote now!